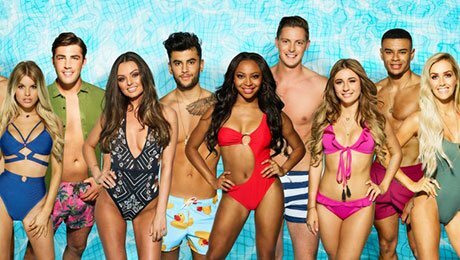 Belgian broadcaster SBS and Poland’s Polsat are the latest channels to have ordered local versions of ITV Studios’ break-out format hit Love Island. In Belgium, SBS is coproducing a version with Dutch broadcaster RTL that will feature contestants from both countries. It will be coproduced by Lecter in Belgium and ITV Studios Netherlands. Polsat has ordered a Polish version to be produced by local outfit Jakevision. The new commissions take the number of global versions of the show to 11. In Sweden, TV4 has greenlit its version for a second season, while RTL2 in Germany is taking its edition into a third run. ITV2 in the UK will air a fifth season of the original version later this year and the format is also set to make its debut on CBS in the US. Love Island is produced by ITV Studios and Motion Content Group in the UK and is distributed internationally by ITV Studios Global Entertainment. The format sees singletons living a celebrity lifestyle in a tropical villa. Each has to choose another participant as their partner, with viewers regularly voting contestants out until one pair is crowned the best couple, winning a cash prize.